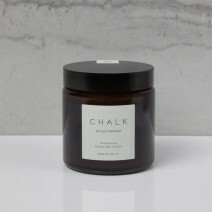 Think of cosy evenings with this gorgeous Spiced Orange candle from Chalk. Approx 20 hours burn time. 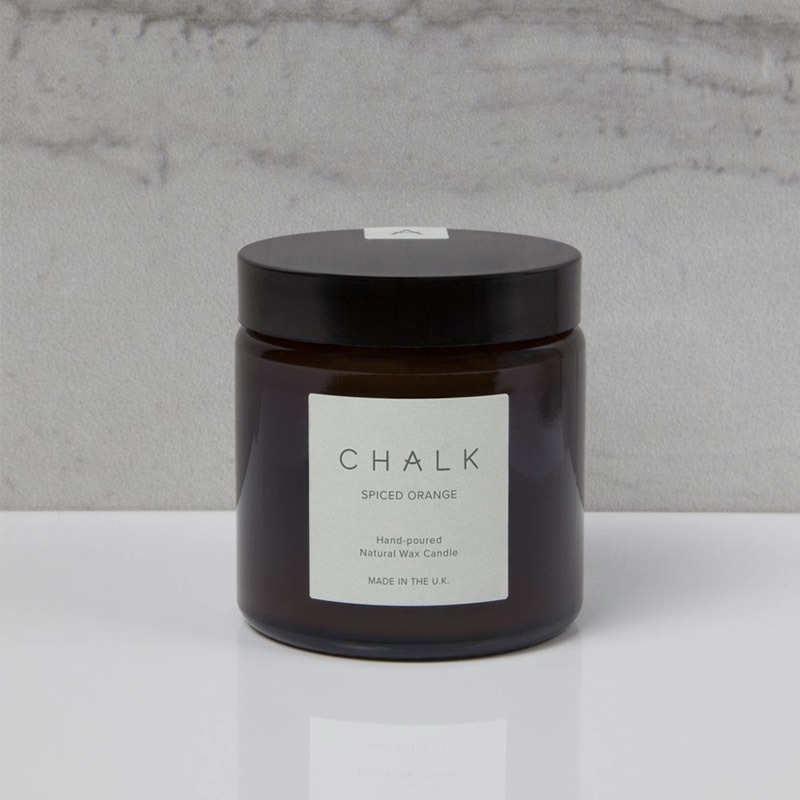 100% Natural candle scented with hints of orange and clove.